Lessons cost $12.50 per half hour. Adults or older teens may schedule one hour lessons for $25 if they wish. How often are lessons given? Lessons are scheduled to be given once a week during the school year. One hour lessons for adults or older teens can be scheduled every other week. Lessons last for 25-30 minutes and are scheduled every 30 minutes. The length of the lesson depends on the student's preparation for that lesson. What does the student need to provide for lessons? The student does not need to provide anything for the first several years. I loan the students the required lesson books and practice record books. Later on, when the student goes to music contest, they may need to provide a judge's copy of the music they are performing. If there is ever any music they want for their own enjoyment, they will need to purchase that. 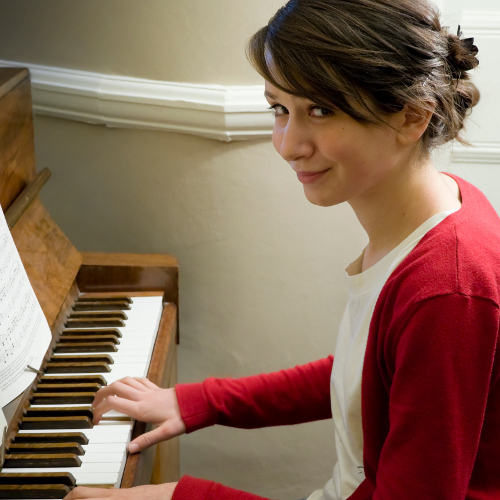 Amadeus Academy leads musicians of all ages and skill levels towards a greater enjoyment of music through private and group lessons on the piano. 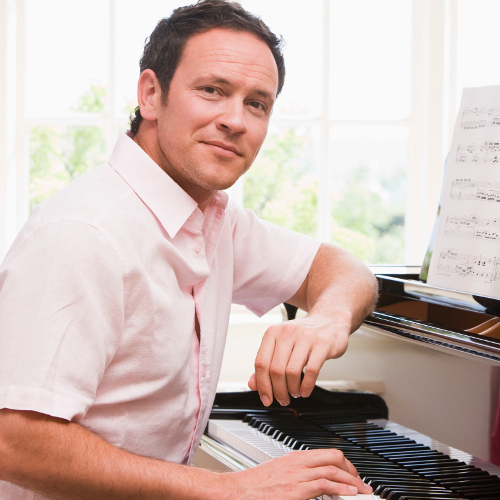 Learning to play the piano is the best way to begin your musical development because people of all ages and temperaments can learn to play the piano. 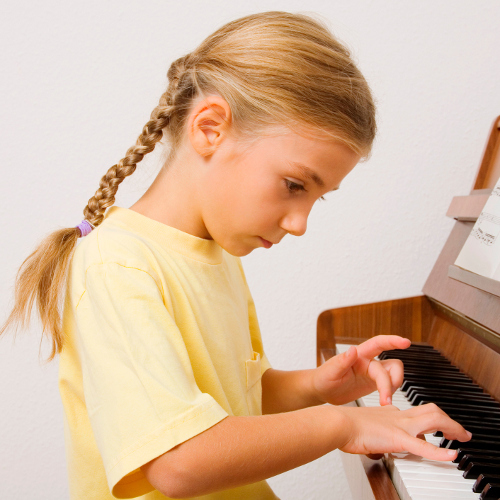 Beginning lessons are also available in voice and on a variety of band instruments. New students are accepted throughout the year. 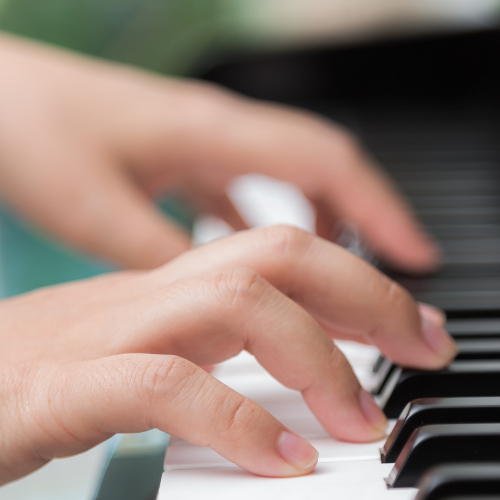 including Academy news, scheduling updates, and articles to help deepen your music education. Please, call and leave a message, or text.